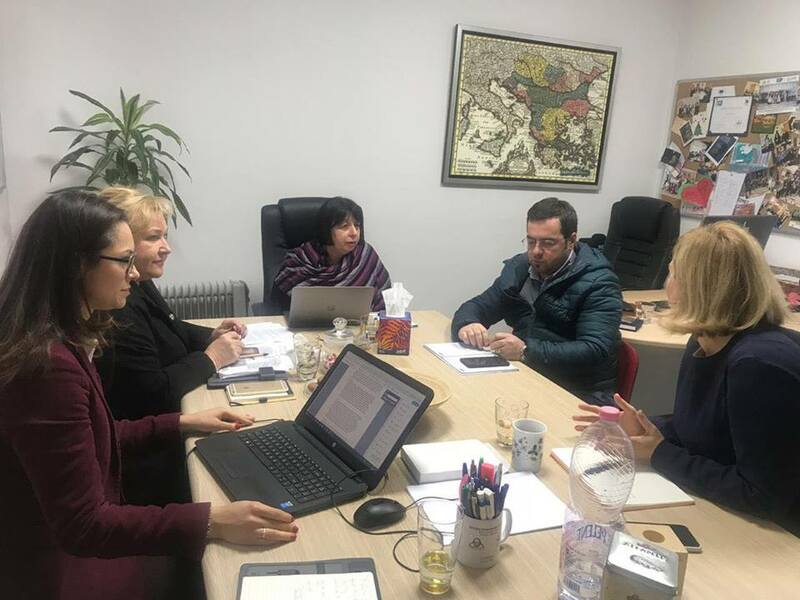 SEEHN Secretariat Representatives met Friday 18 January 2019, the Regional Health Development Center (RHDC) Southeast European Center for Surveillance and Control of Infectious Diseases (SECID) in Tirana, Albania. The visit to SECID aimed for strengthening public health cooperation related to the public health emergencies, preparedness and control of the communicable diseases. Dr. Dasic presented the recent developments within SEEHN and next short term plans at the SEE Regional level. 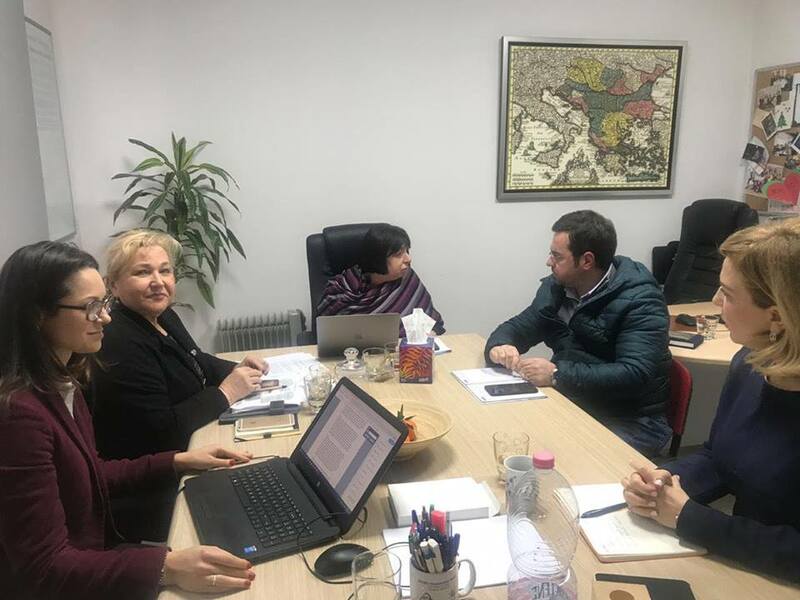 Particular focus was made on the implementation of the Chisinau Pledge Action Plan 2018-2019. New opportunities for strengthening technical work in partnership SECID- SEEHN were discussed and agreed. The results will be accelerated with the greater involvement of the SEEHN Member States particularly related to the vaccines and vaccination area. Discussions held will be followed by a series of SEE regional events for strengthening capacities of the 9 countries. The planned workshops outcome is to contribute towards the achievement of the Chisinau Pledge 3rd priority to ensure affordable essential medicines and vaccines for all.